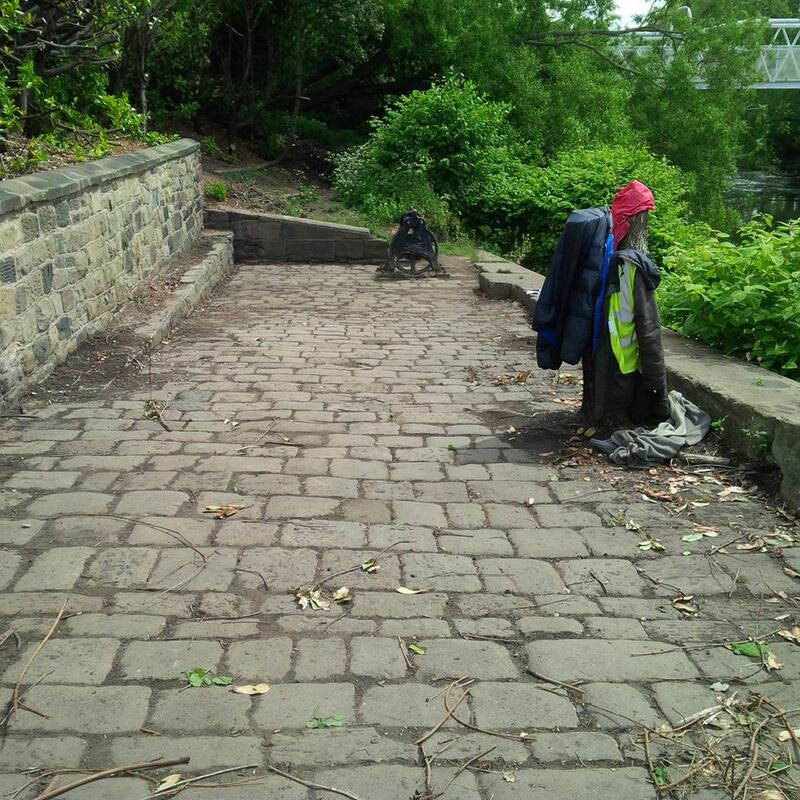 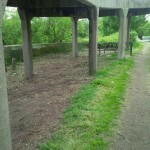 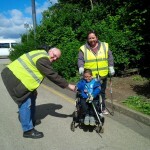 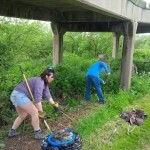 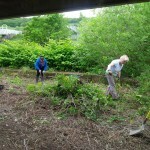 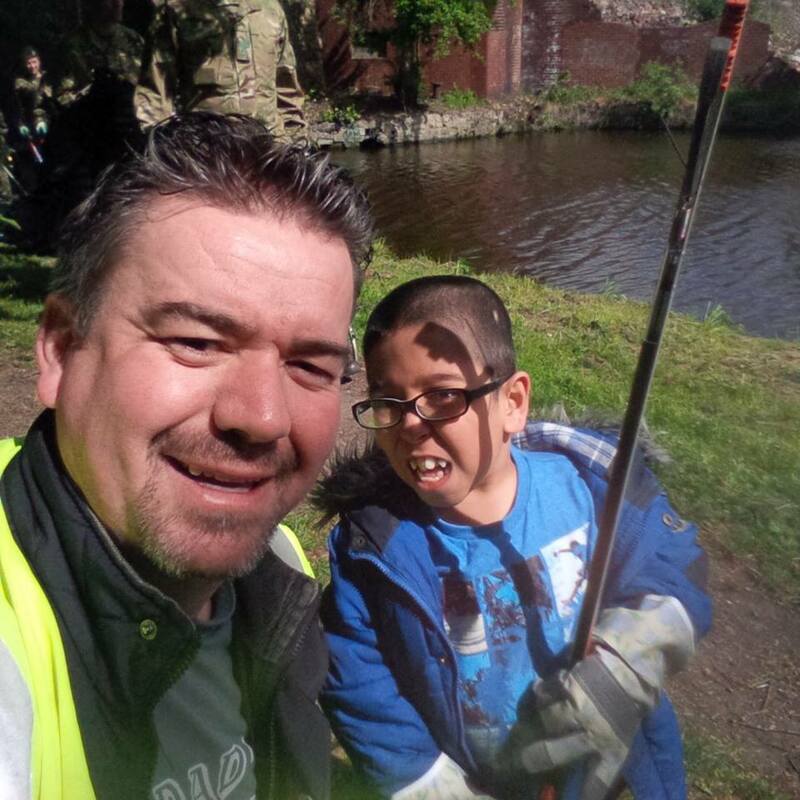 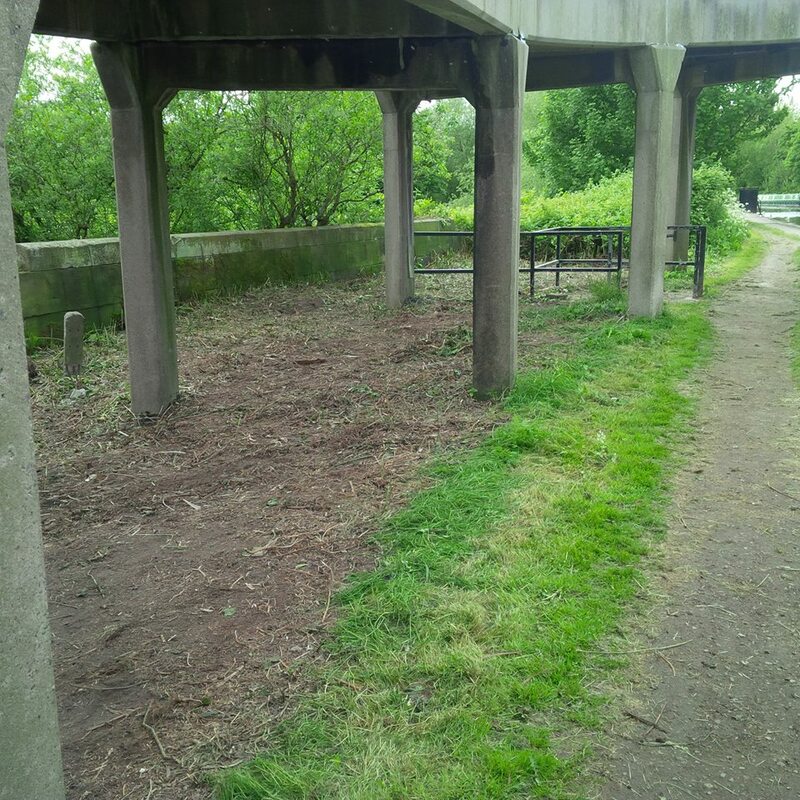 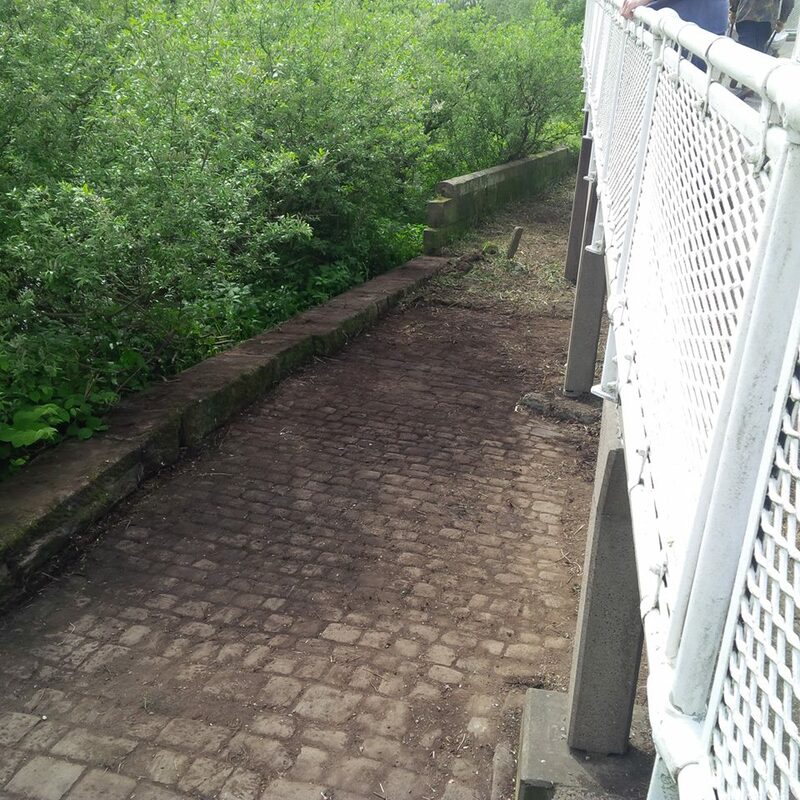 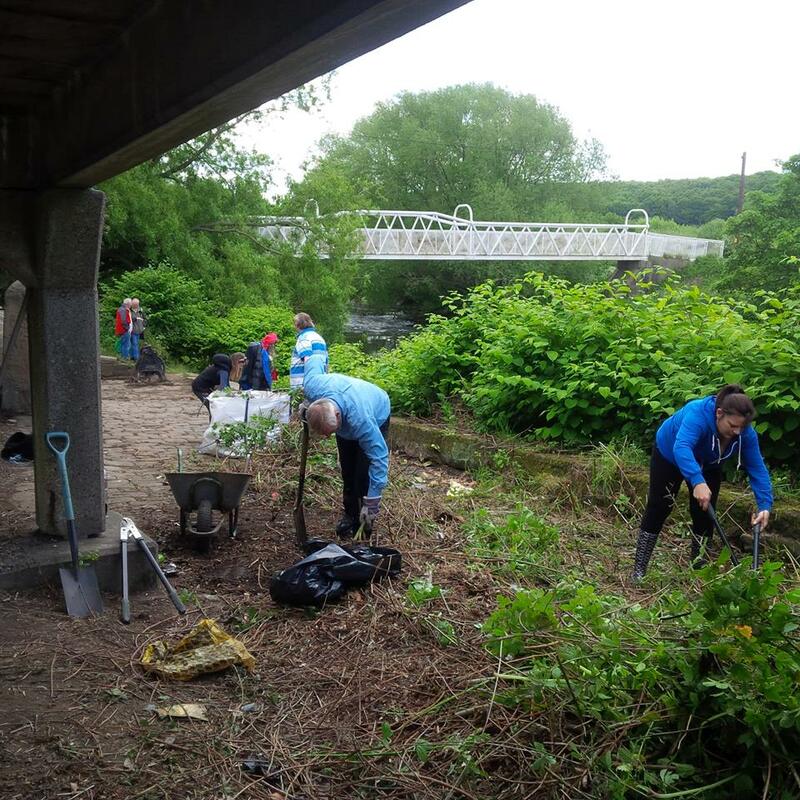 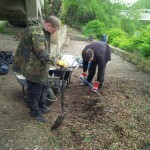 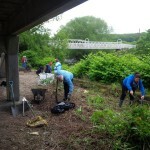 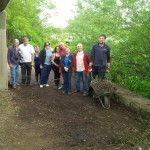 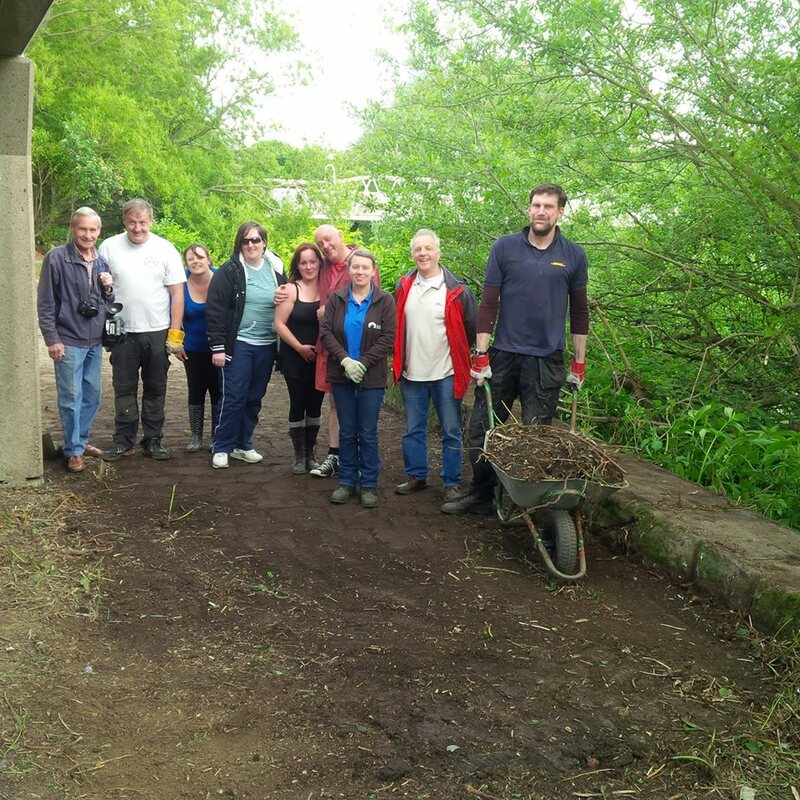 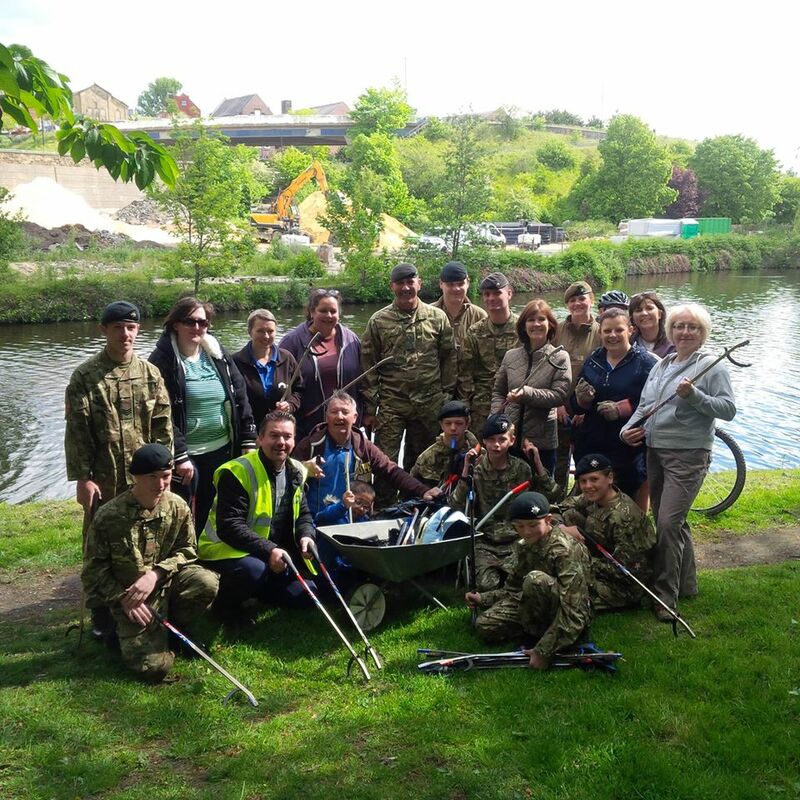 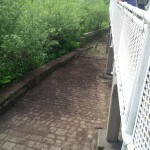 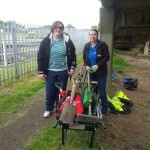 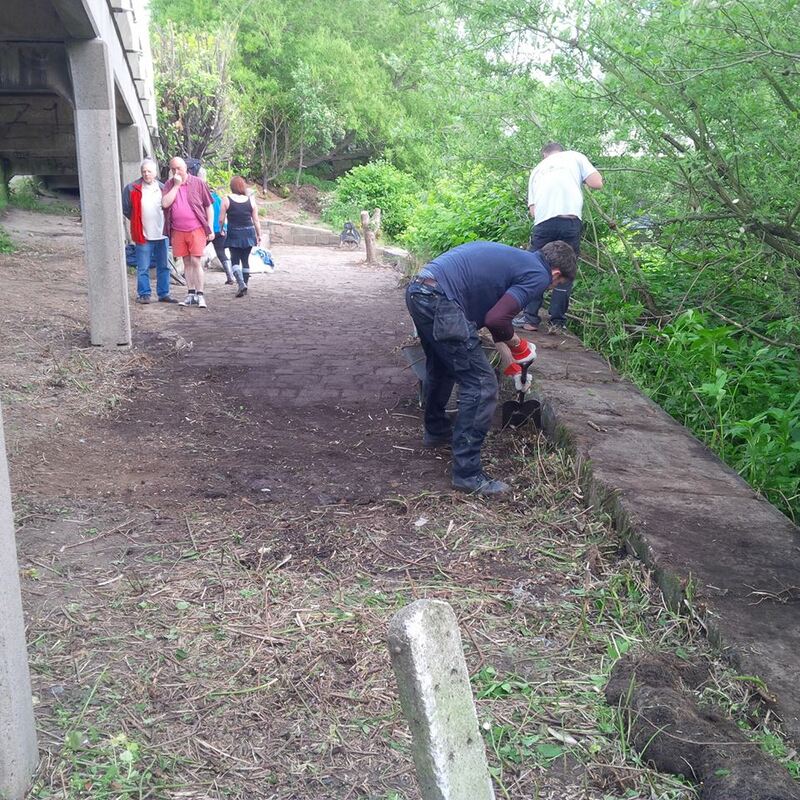 Huge thanks to everyone who came down to Mexborough Canal today (Saturday 30th May 2015) for our latest clean-up and further blitz for the Ferryboat Slipway!! 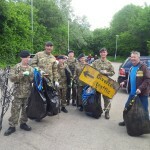 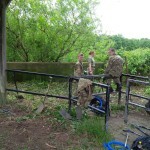 Mexborough and Doncaster Danum Army Cadets who have worked like troopers! 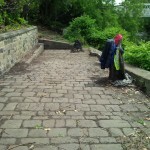 Look at the difference we’ve all made! 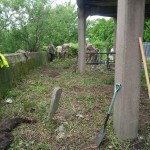 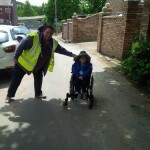 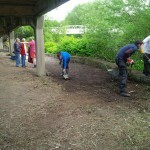 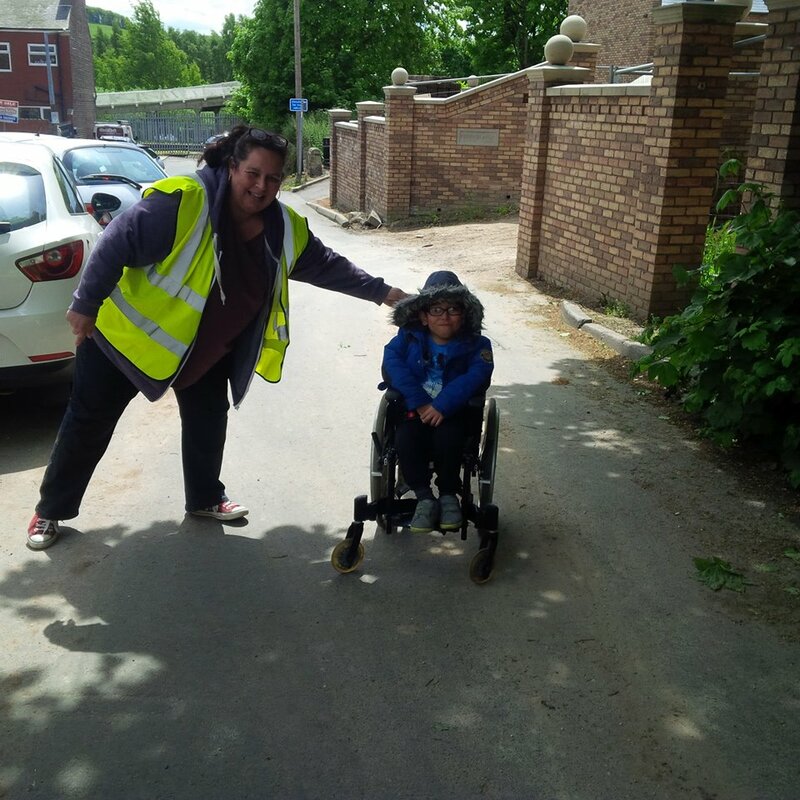 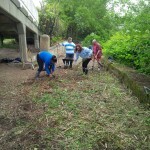 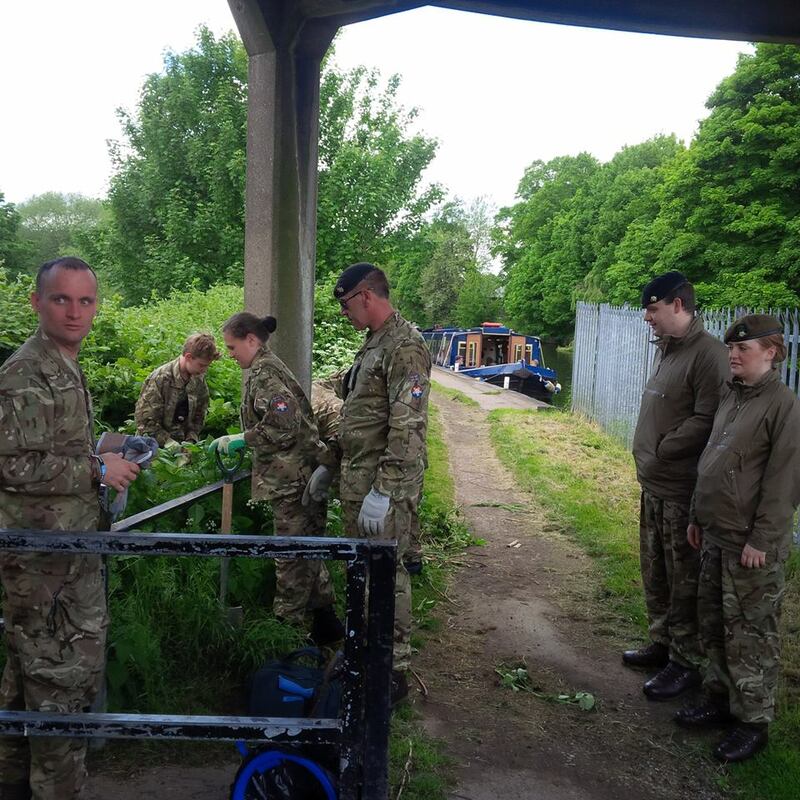 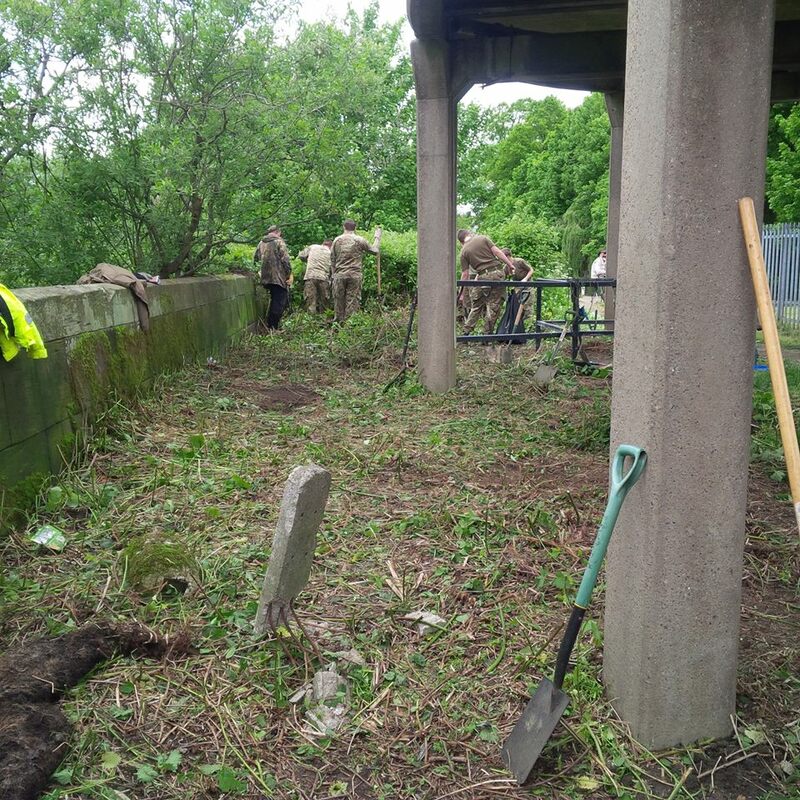 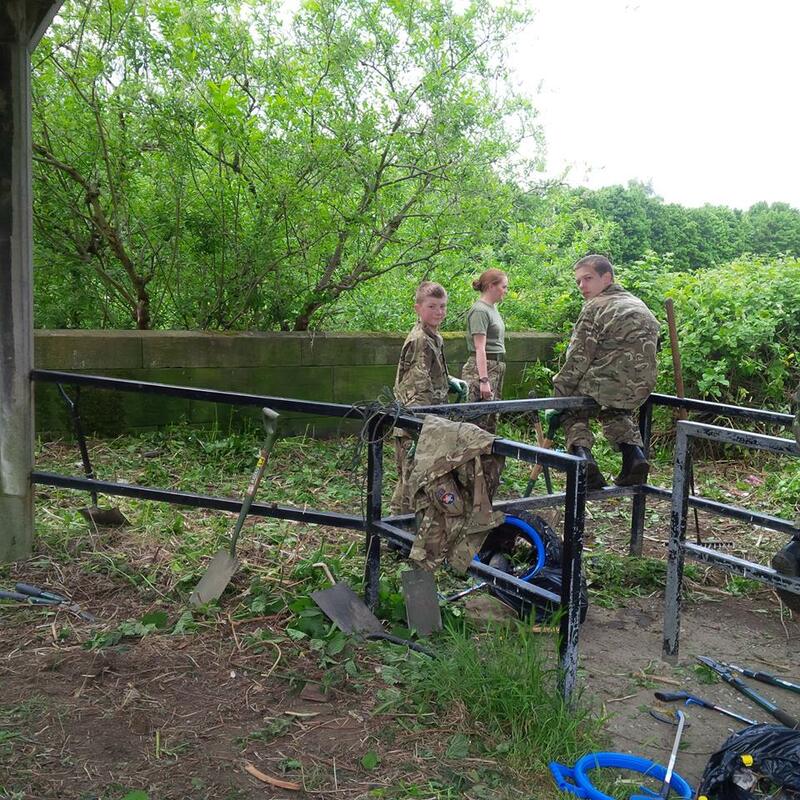 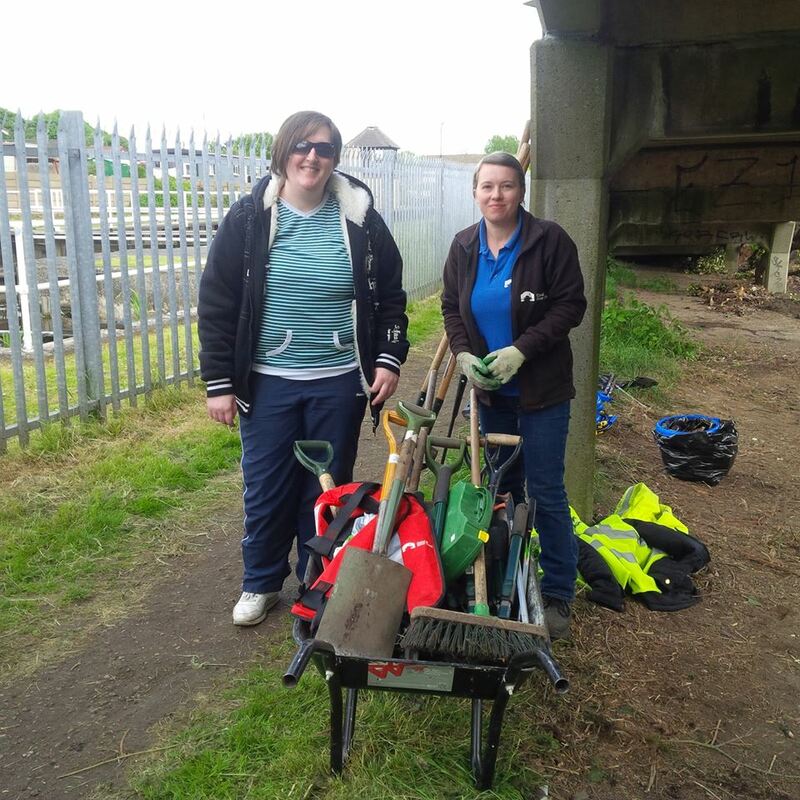 Great to be working with the local army cadets, Canal & River Trust, Swinton Lock Activity Centre, British Legion, Mexborough First and the local volunteers who have given their time up today! 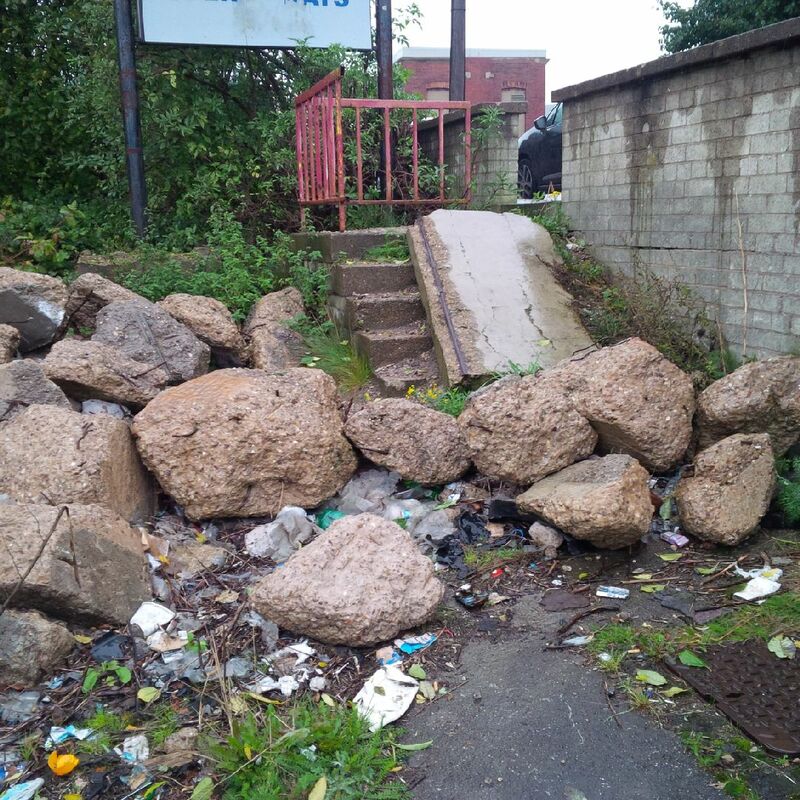 Next quarterly canal clean-up will be end of Aug/Sep but there will be a couple more blitz sessions on the Ferryboat Slipway in the near future so watch this space for more details! 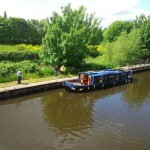 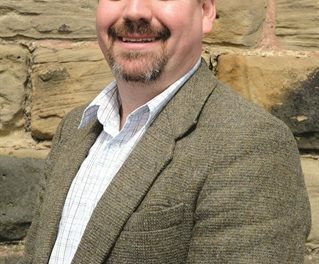 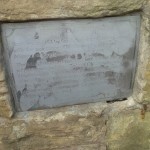 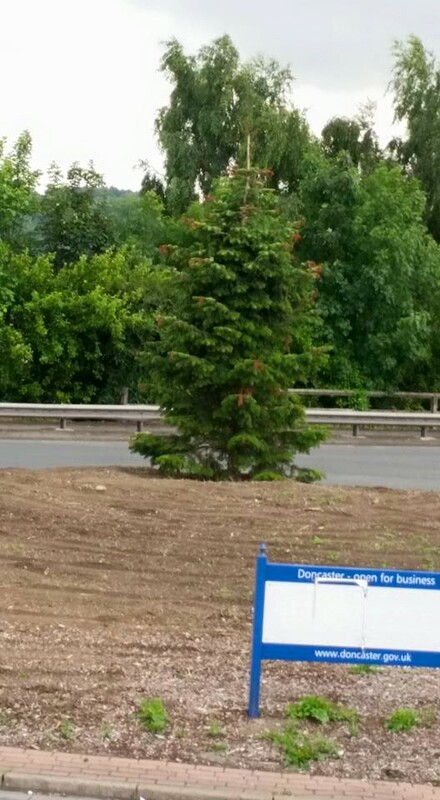 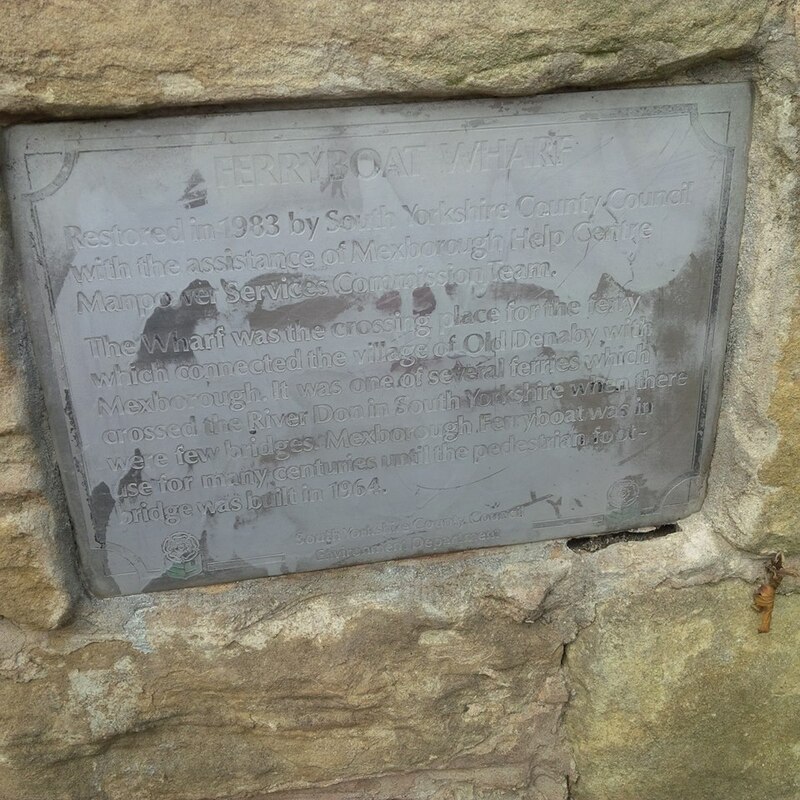 Also, we’re going to have a ‘Mexborough Ferryboat Slipway – Late Summer Shindig’ – more details to follow asap!! 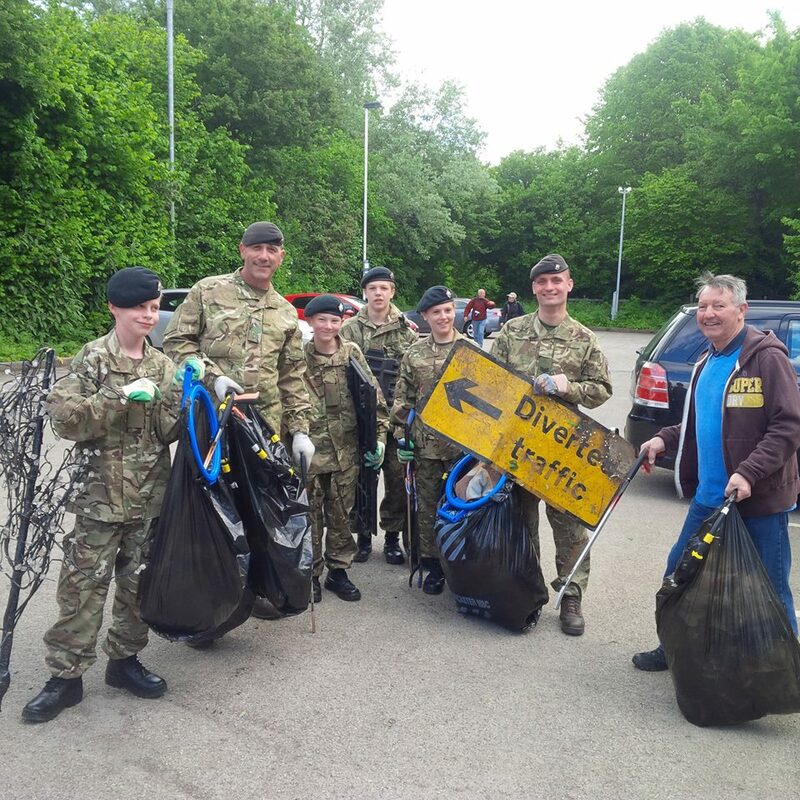 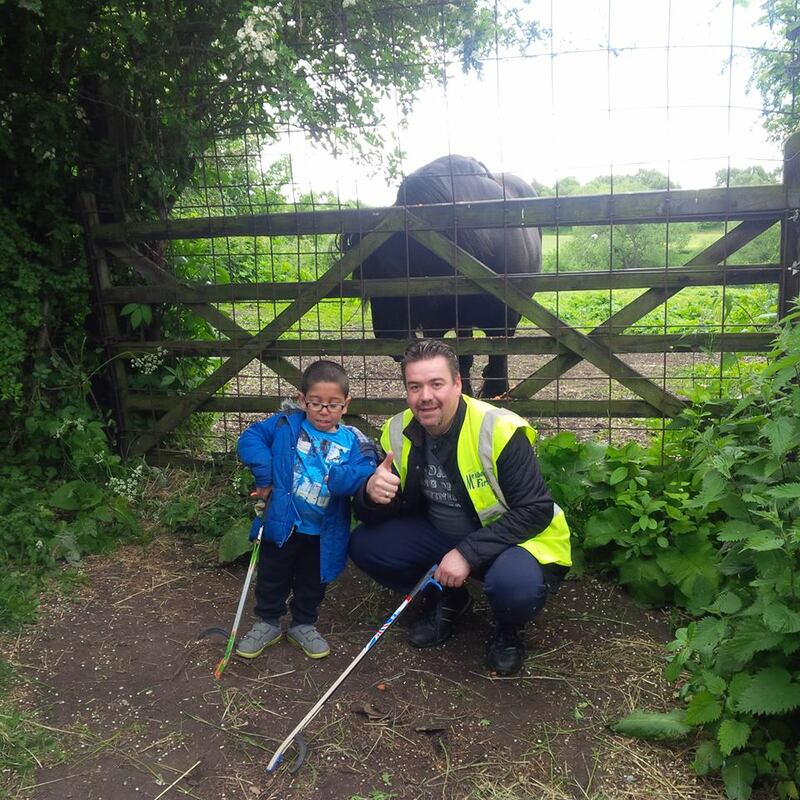 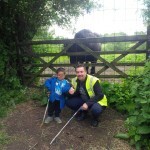 Here are some photos from the cleanup – if you are on the photos please share them to social media and be proud of what you have achieved.